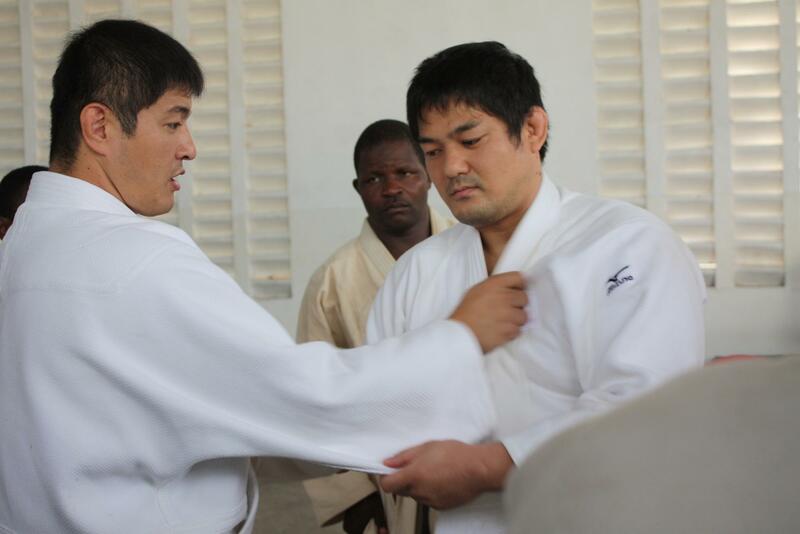 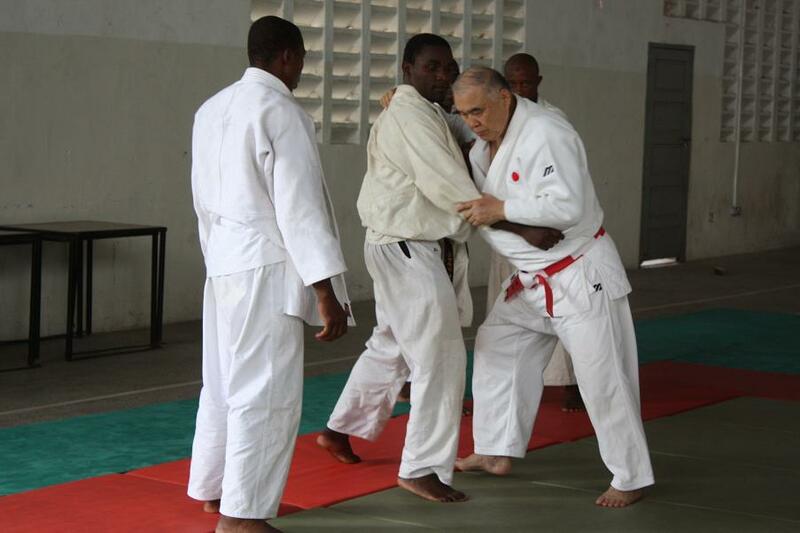 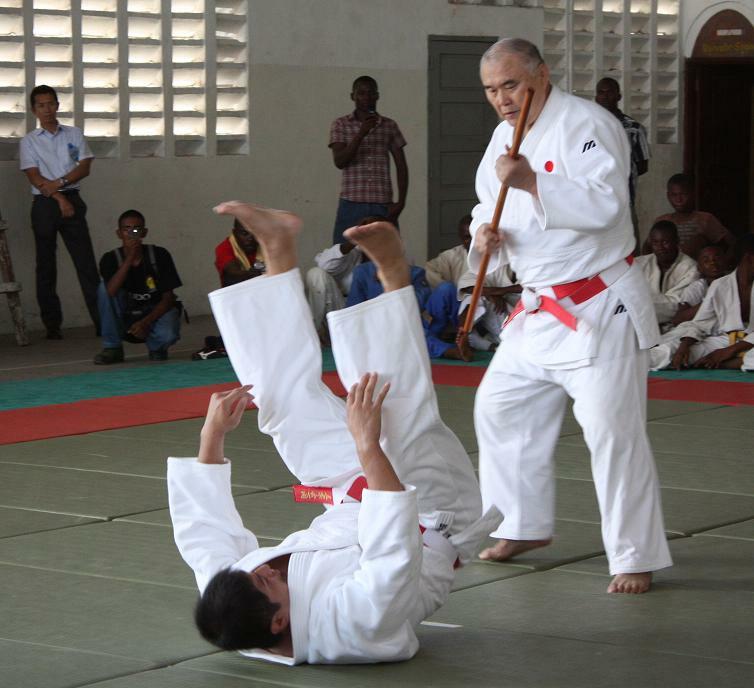 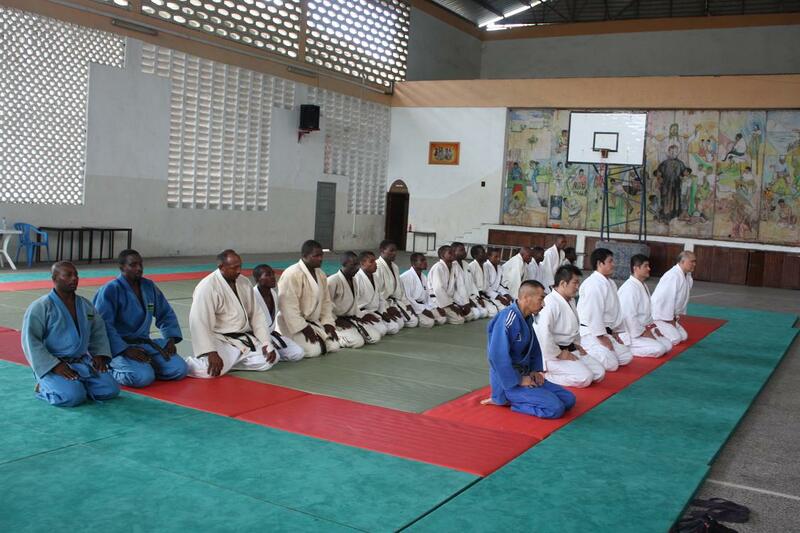 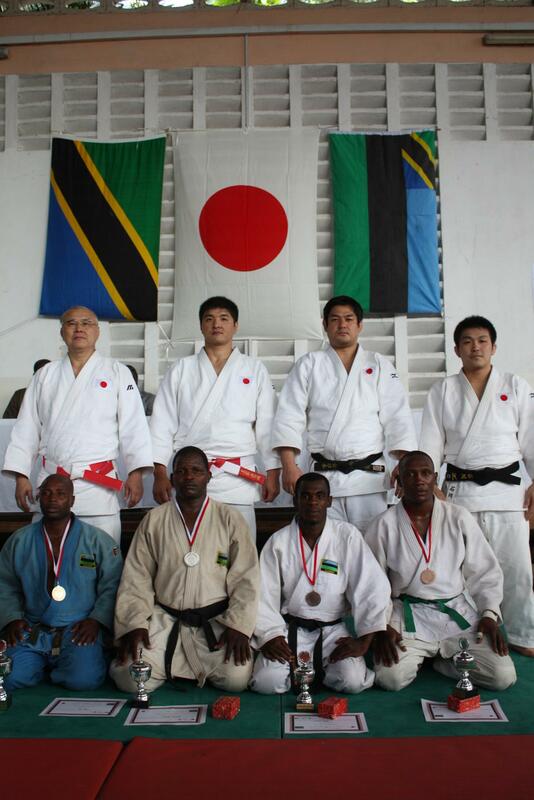 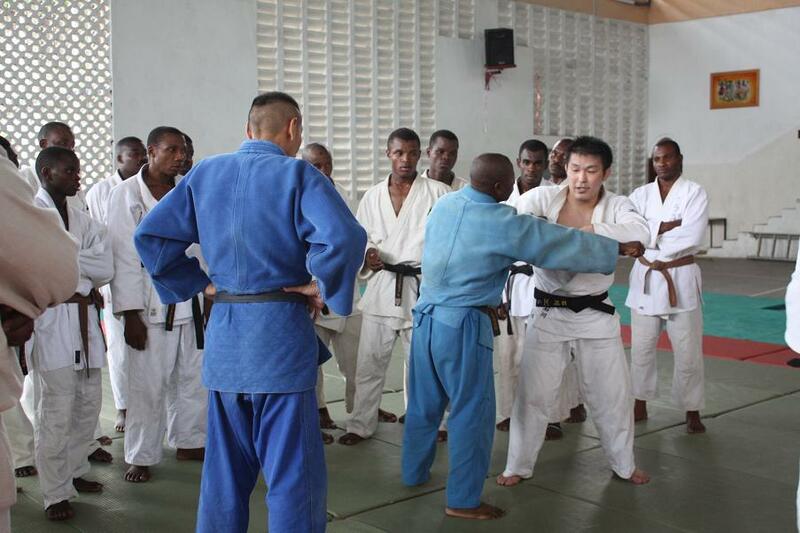 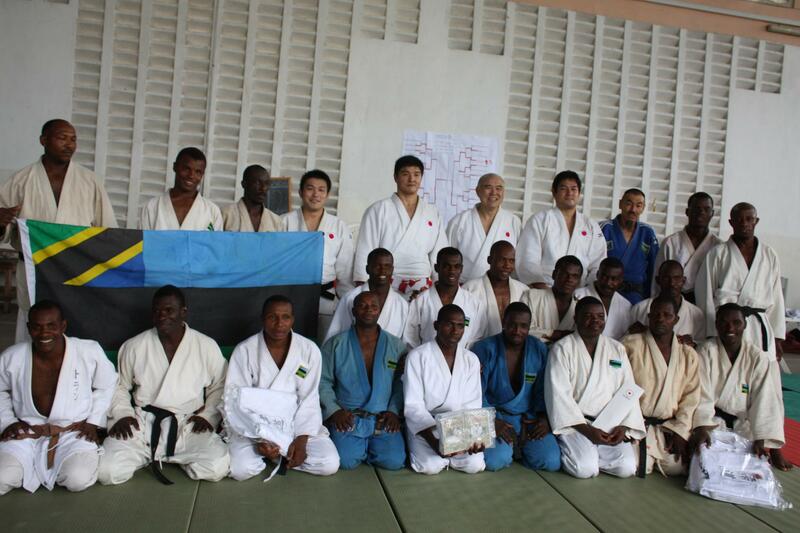 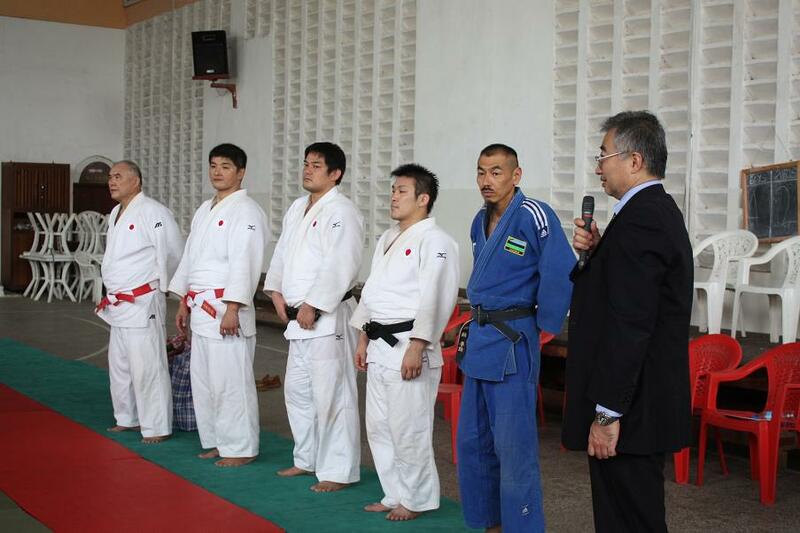 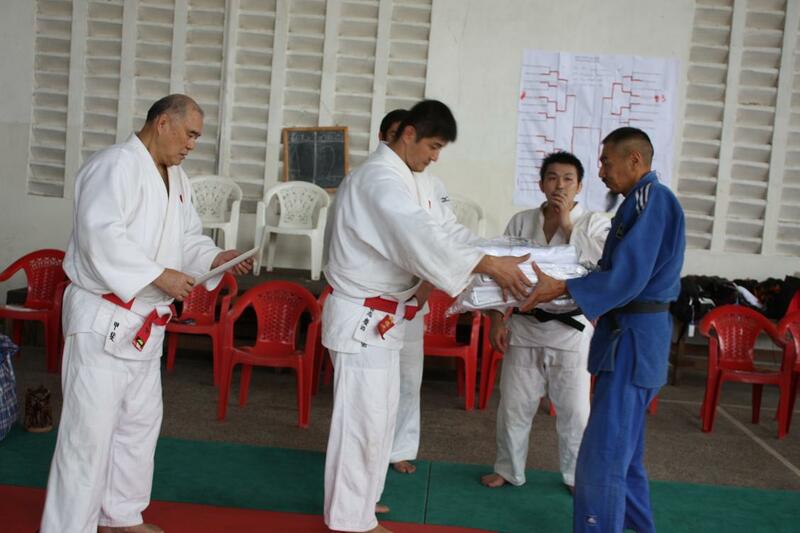 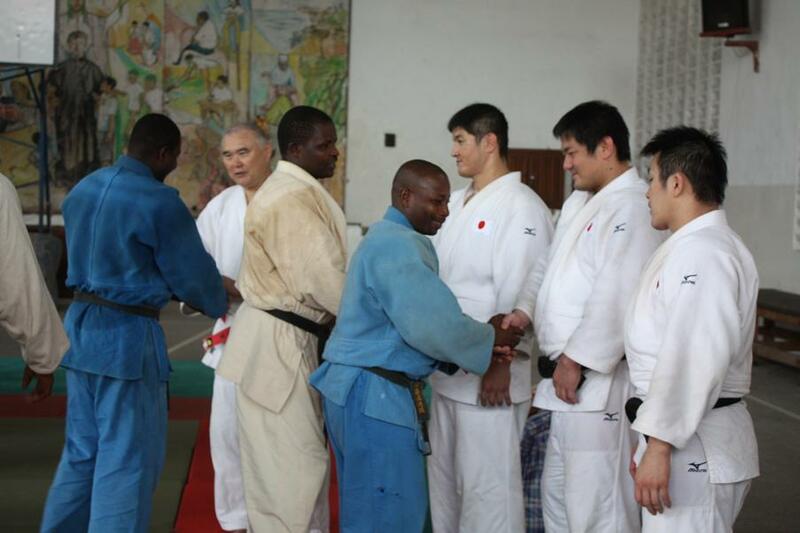 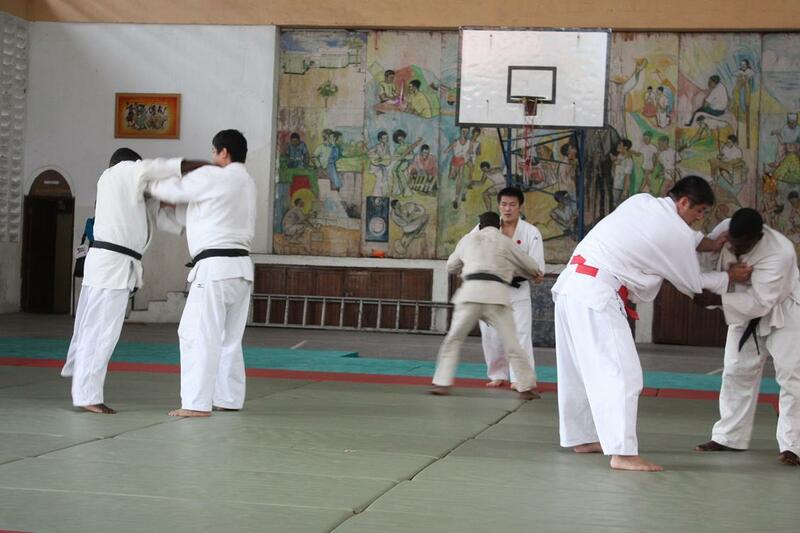 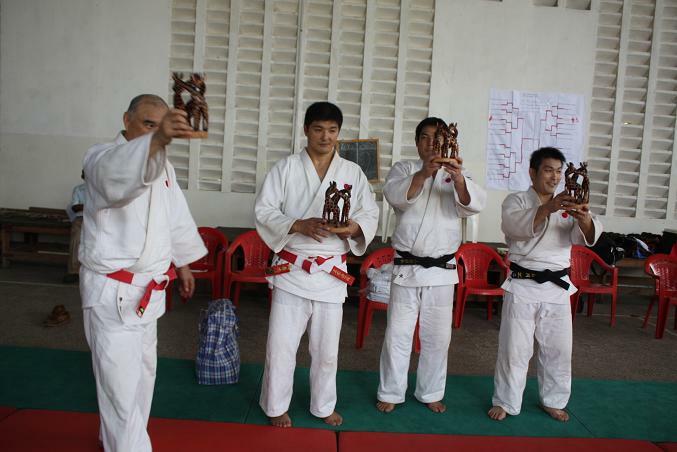 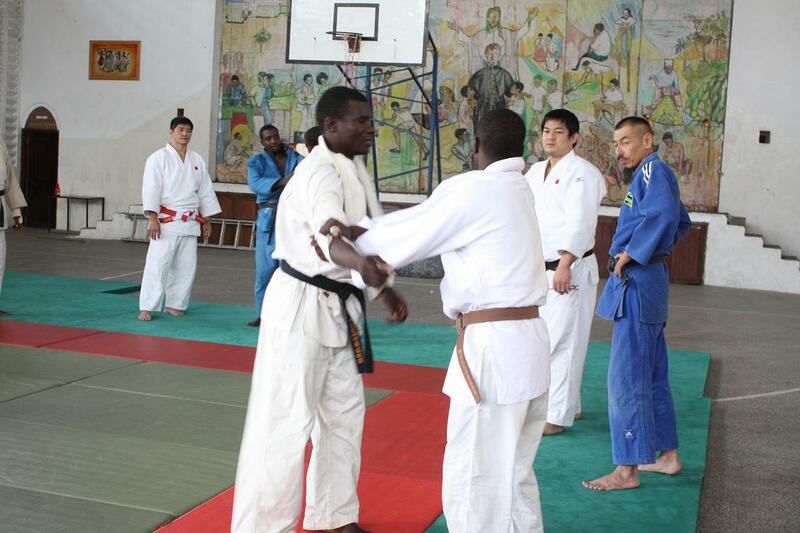 ４　Japanese Judo Experts visited in Tnaznia for encourge Judo in this　country　14--17/Nov/2010. 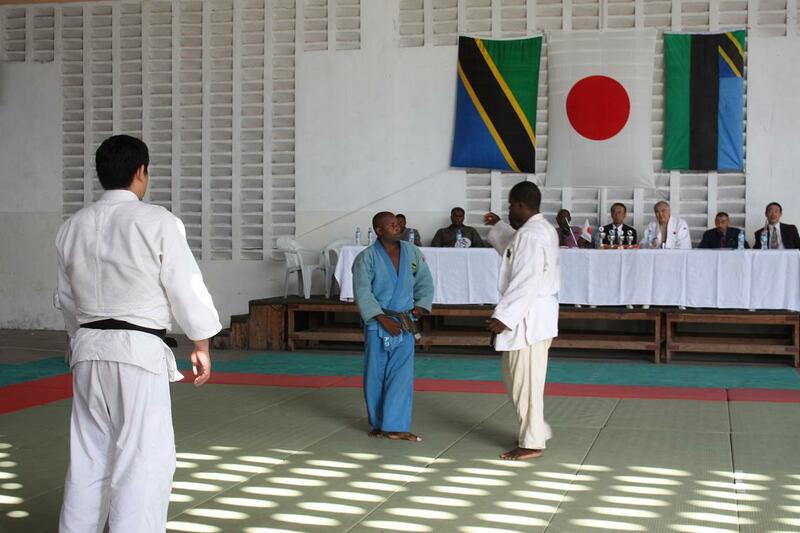 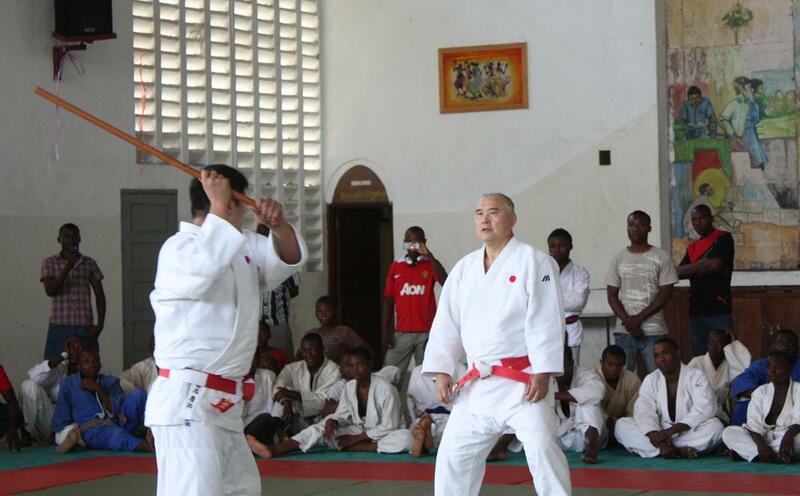 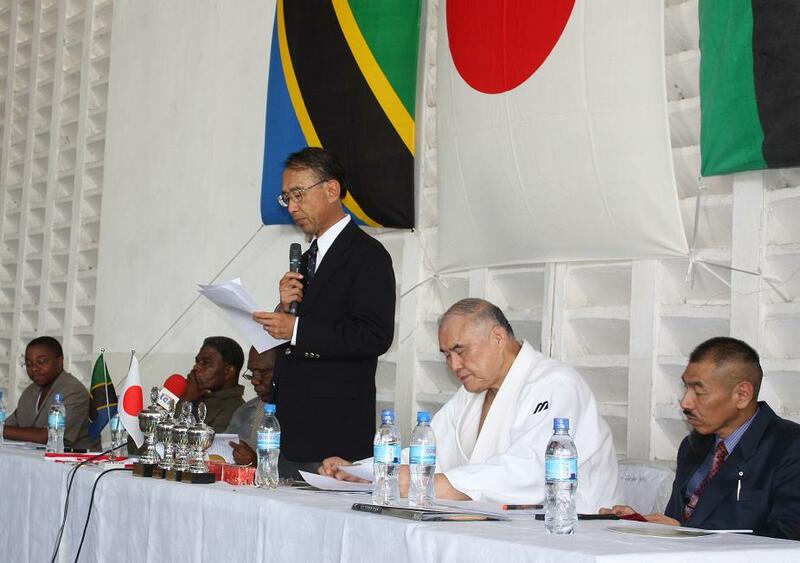 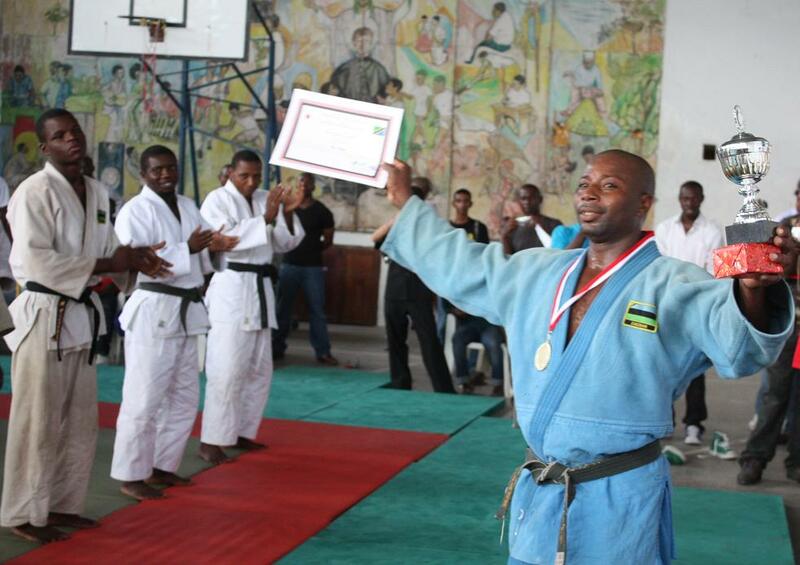 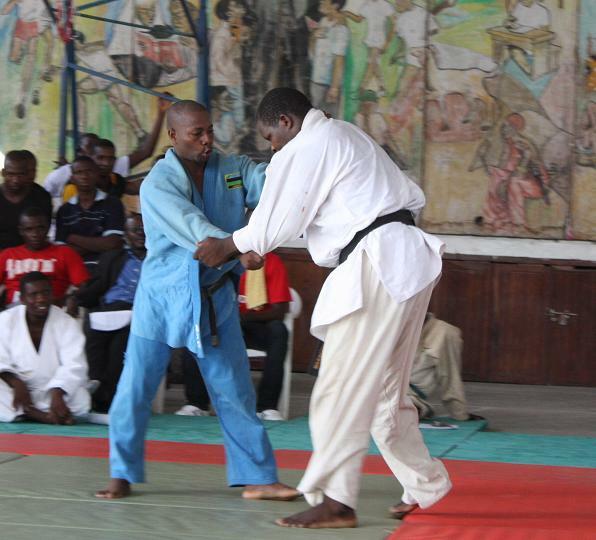 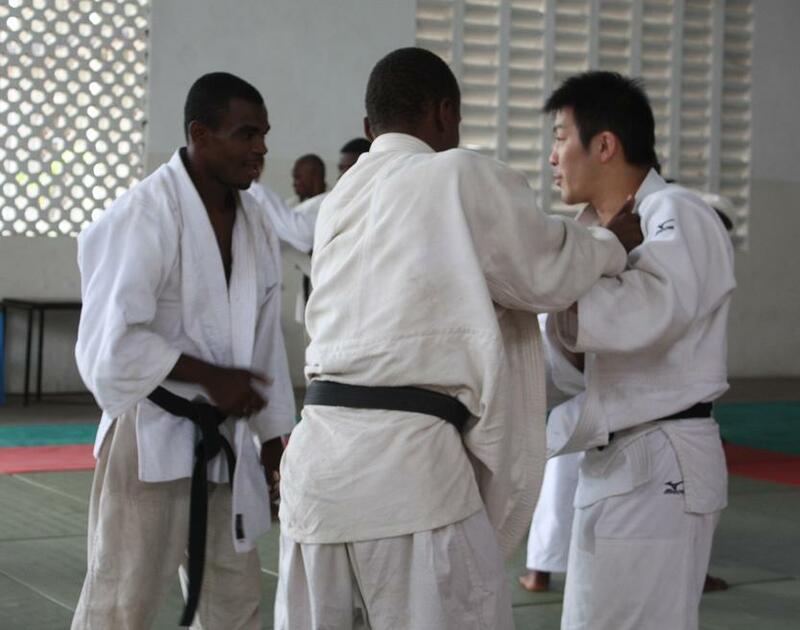 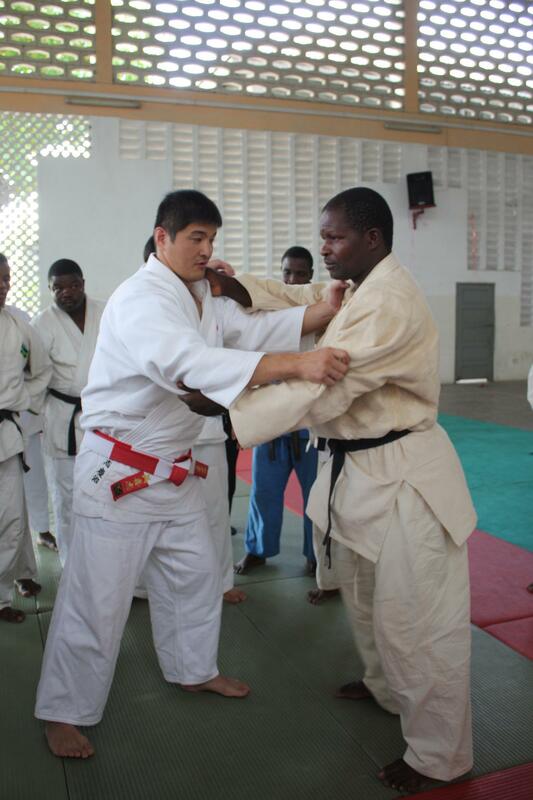 Embassy of Japan in Tanzania hosted those demonstration and Japan Judo Cup2010, it's All Tanania Judo Tournament (Open category)at Donbosko in Dar es salaam. 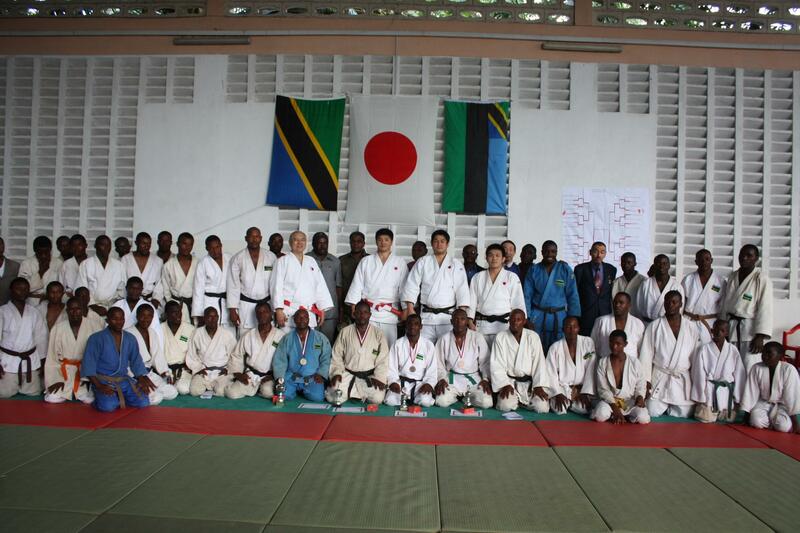 Very welcome again to Tanzania!